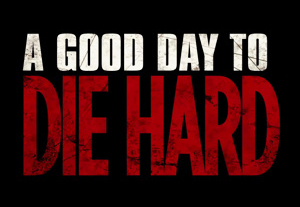 It's five for five for John McClane's long overdue death with the fifth installment in the series dubbed as A Good Day to Die Hard. 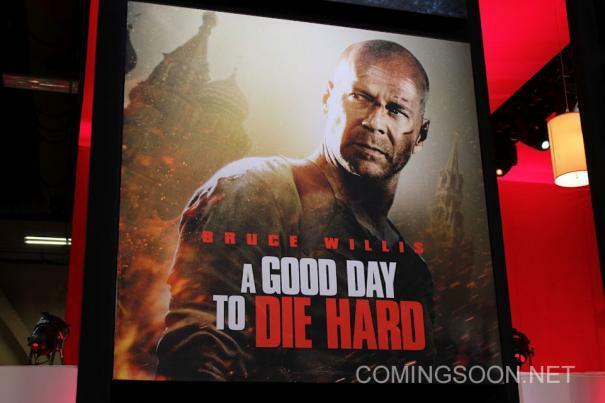 Bruce Willis is back to take the lead role once again, this time to show his son some fatherly love. Much like a reverse on what happened with Taken 2 after Bryan Mills's daughter, Kim, was caught up with some trouble. To be released on Valentine's Day next year, this John Moore directed movie is there to prove that Bruce Willis' John McClane hasn't yet lost the action star in him. He must travel to Moscow to help his son get out of trouble, but this fatherly assistance will only get him into trouble as he will be involved in a terrorist plot that was connected to his son's arrest. What do you think of the following trailer? The 007 of Plainfield, New Jersey! I really hope John McClane survives this yet another ordeal, because if we try to be good boys and girls we might be able to watch yet another movie from the series. That is, of course, if Bruce Willis ever gets a free time from The Expendables 3 movie, which is also in pre-production.